Home // Blog // Why Are Insulated Windows Filled With Argon Gas? Filling the sealed area between panes of glass in thermal windows with gas instead of air helps to reduce temperature transfer, which increases the energy efficiency of the window. Because argon gas is denser than air, it insulates better and helps to minimize heat transfer through the window. This improves the overall thermal performance of the window. Additionally, gas helps to reduce drafts and cold spots around windows, especially when a low-E coating is used on the glass panes. As an added bonus, double-pane or triple-pane windows filled with argon also tend to have more effective soundproofing than other types of windows. This is a particularly nice benefit for homes located in urban or suburban areas with a lot of activity or those located near highways. One of the common reasons why windows become foggy is due to condensation. Air contains moisture, which can end up as condensation inside the window. This gives it a cloudy or foggy appearance. Argon gas doesn’t contain moisture, so it can be used in all climates and even reduces the chance of condensation or frost forming on your windows. Overall, this results in better insulation, less moisture around your windows, and less risk of damage from moisture over time. There are many causes of window condensation. Some condensation, especially on the exterior of the window, is normal and some types of condensation are not. If your insulated windows are showing condensation between the panes of glass, it could be a sign that they are not properly sealed and air has gotten inside. 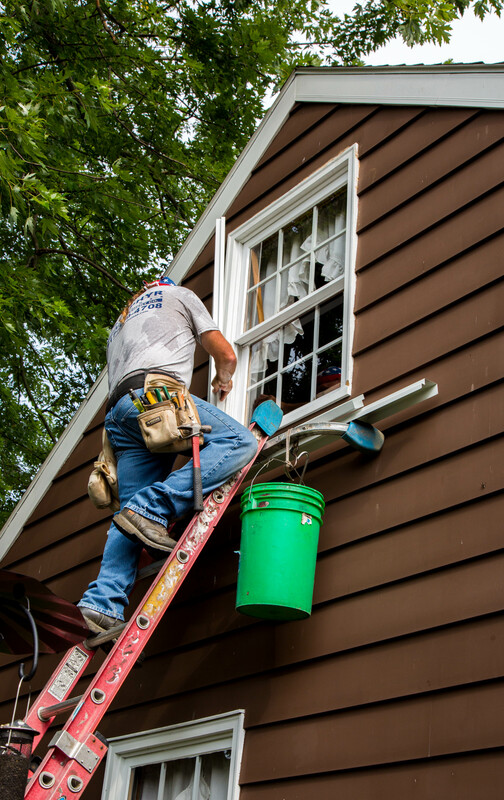 Improperly sealed windows or windows with seals that have been compromised due to age, damage, or another reason are a source of heating and cooling loss for your home and will likely need to be repaired or replaced. Argon is a common, naturally-occurring gas and is present in the air we breathe. It is odorless, colorless, and, most importantly, it is non-toxic. This makes it a safe option for insulated windows in residences as it is not harmful to homeowners or other inhabitants and it does not contaminate the environment. It also does not corrode the material of your window, which contributes to a durable, long-lasting window. 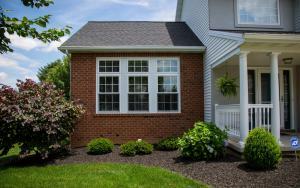 If you have questions about replacement windows or your current windows need an update, contact Zephyr Thomas at 717-399-4708 or stop by our state-of-the-art showroom to see some window options in person!